By Kevin Price, Editor in Chief, USDR. What else? Hard to remember it all, but it was fun and fast. However, my favorite sight I saw was probably the amazing Muir Woods. The only sights I enjoyed more was family along the way, especially my granddaughter. I consider myself a fairly savvy traveler, but was surprised when my son suggested we go check out this national park. I had never heard of it and, therefore, thought it could not be that interesting. I could not be more wrong. After visiting with others, it appears I was the only one not familiar with it. This redwood forest was absolutely beautiful. Even with huge crowds (you have to schedule your parking well in advance to guarantee getting it), the visitor feels surprisingly serene. I could have spent days there, and cherished the hours. 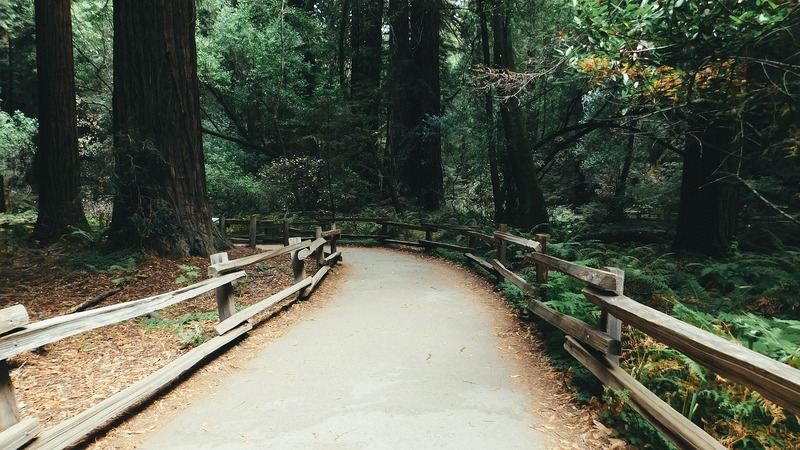 “President Theodore Roosevelt used the powers of the Antiquities Act on January 9, 1908, to create Muir Woods National Monument. William Kent, who donated the land for the monument, requested that it be named for noted conservationist John Muir. “In their own words… view the letters exchanged by these three men following that special day. “William Kent: Philanthropist, Politician, Businessman. 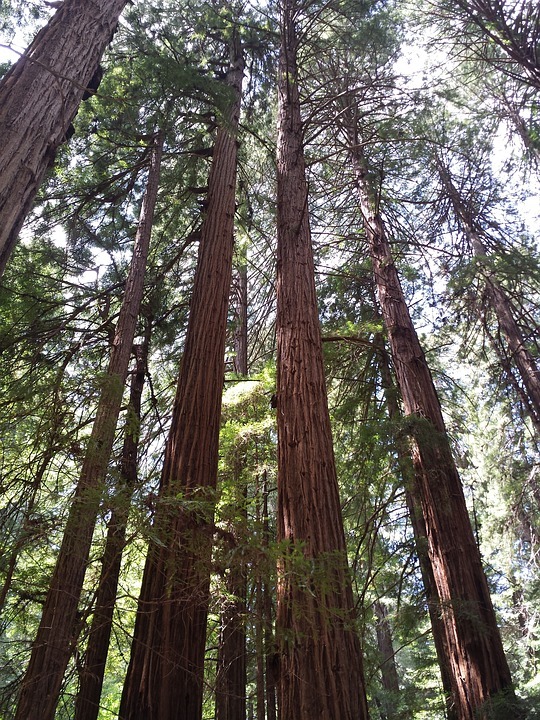 Until the 1800s, many northern California coastal valleys were covered with coast redwood trees similar to those now found in Muir Woods National Monument. 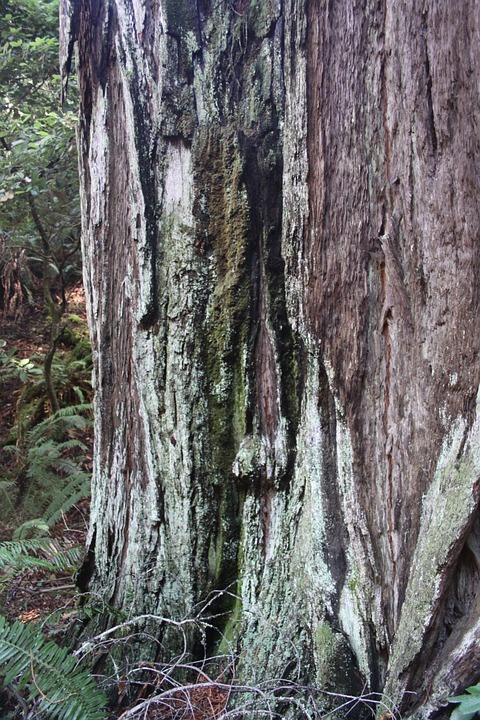 The forest along Redwood Creek in today’s Muir Woods was spared from logging because it was hard to get to. Redwood Creek contained one of the Bay Area’s last uncut stands of old-growth redwood, Congressman William Kent and his wife, Elizabeth Thacher Kent, bought 611 acres here for $45,000 in 1905. To protect the redwoods the Kents donated 295 of the land to the Federal Government and, in 1908, President Theodore Roosevelt declared it a national monument. Roosevelt suggested naming the area after Kent, but Kent wanted it named for conservationist John Muir. Muir Woods is incredible. Amazing how instantly connected one feels to nature in no time, even as one is surrounded by several hundred visitors (or even thousands). Seeing the beautiful red trees is amazing. An amazing, memorable, and powerful memory. Go early, spend an entire day, consider even more time. Don’t just look, but ponder. Feel the surrounding and listen to the sounds. The moment you leave you will look forward to visiting again. In addition to being Editor in Chief of US Daily Review, Kevin Price is Host of the Price of Business show, which is one of the longest running business shows in the country. He is an a multi-award winning journalist, author, and guest on many media program.